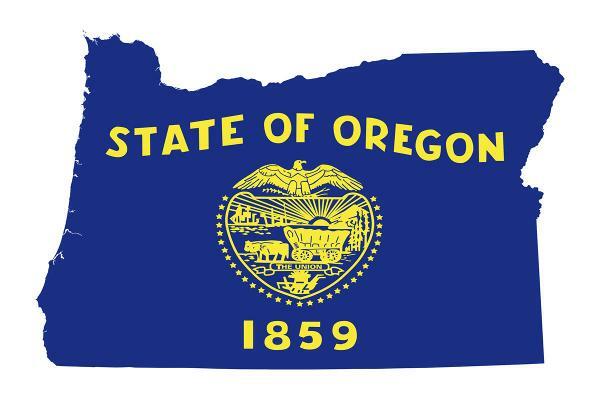 Democrats and Progressives won races across the state of Oregon, resulting in the re-election of Kate Brown, Democratic supermajorities in both chambers of the Oregon legislature, and the election of Jo Ann Hardesty as the first black woman on Portland's City Council. While ballot measure 104, which would have required a 3/5 vote in each chamber in order to enact new tax increases, got only 33% of the vote, the new Democratic supermajorities in the house and senate will facilitate the passage of more progressive legislation at the state level, including revenue raising actions. School bond measures were passed in Oregon City, North Clackamas, and Tigard-Tualatin. Metro-area voters also passed the $653 million affordable housing bond by a wide margin, with statewide voters enabling the bond to provide up to 3,900 homes through the passage of Measure 102. Read the full results from the Oregonian here.